This course is will help schools who are working through the Self-review Framework (SRF) and towards the ICT Mark. 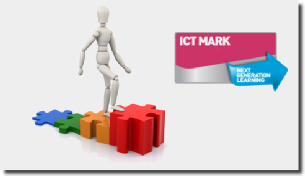 It is also suitable for schools who are considering ICT Mark assessment. Each element of the SRF will be clarified. Information and resources to help understand the evidence required for assessment will be provided.